Rents in the UK are set to increase as demand for rental properties grows, but the number of homes coming on to the private rental market continues to fall, according to a new report. 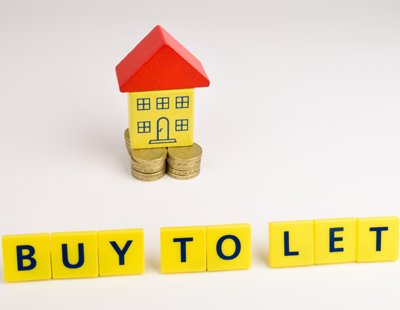 With tax and regulatory changes having an adverse impact on the market, Kent Reliance’s Buy To Let Britain report says the overall value of the private rental sector across the country dropped in the last quarter and now stands at £1.4 trillion. But while growth of the PRS has slowed as a result of government intervention and economic uncertainty, including the introduction of the stamp duty surcharge, the phasing out of mortgage interest relief and more stringent mortgage lending rules, Kent Reliance says the future looks bright for buy-to-let investors. The mortgage lender’s latest research may show that tenant demand has eased of late, with just 19% of landlords reporting growth in tenant demand increasing in the last three months, it is worth pointing out that the data was heavily influenced by London, where political and economic uncertainty is having a large effect in prime areas. In fact, the prolonged absence of first-time buyers in the housing market will almost certainly drive up demand from tenants moving forward. But unfortunately for would-be renters, a survey of 1,043 landlords, run in association with BDRC Continental, found that that just 1% more landlords increased rather than shrunk their portfolios in the last three months. 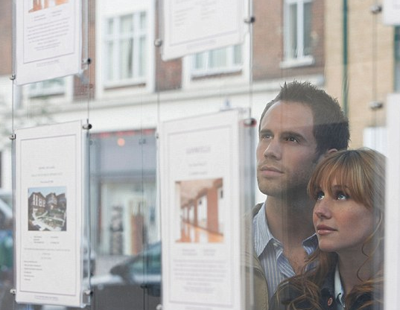 Meanwhile, analysis of UK Finance data shows the number of outstanding buy-to-let mortgages increased by just 1.5% a year, one sixth of the rate seen three years ago, as house purchase demand has slowed, adding to the growing supply-demand imbalance in the PRS. 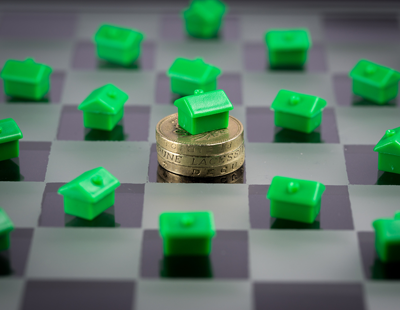 In the long-term, Kent Reliance estimates that the market will continue to professionalise as it bridges the supply gap, improving the service landlords provide for tenants as amateurs leave the market. This process has already begun in earnest. 31% of landlords now make a profitable, full-time living from property investment, compared to 26% three years ago. 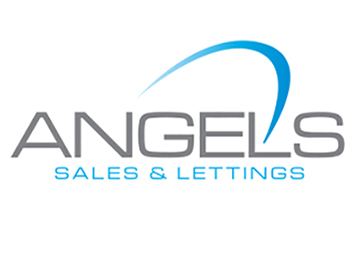 Furthermore, landlords are increasingly operating as a business, and those buying property are increasingly doing so as a limited company, allowing them to continue to offset mortgage interest costs against tax. 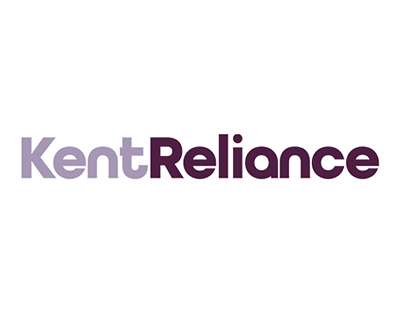 Kent Reliance’s data shows that in the first quarter of 2018, 72% of mortgage applications for purchase were via a limited company – more than twice the level seen two years ago, and up slightly from 70% in 2017. Golding added: “Political opinion may be set against the PRS, but without it, the housing crisis would be deeper still. First-time buyer numbers, despite recent fanfare, are a long way from pre-recession levels and with household numbers growing, and new housing starts inadequate, it is the PRS that will continue to pick up the slack. Policy should recognise that, and support growth in supply across all tenures. Andy Golding talks a lot of sense. I would however dispute the implicatiion that putting properties into limited companies is in any way correlated to professionalism. doesn't look good for tenants, but who's to blame there, the big bad landlord ? no the short sighted government.